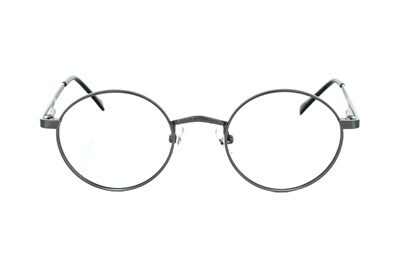 The retro design of the John Lennon Walrus pays homage to the music legends iconic look. 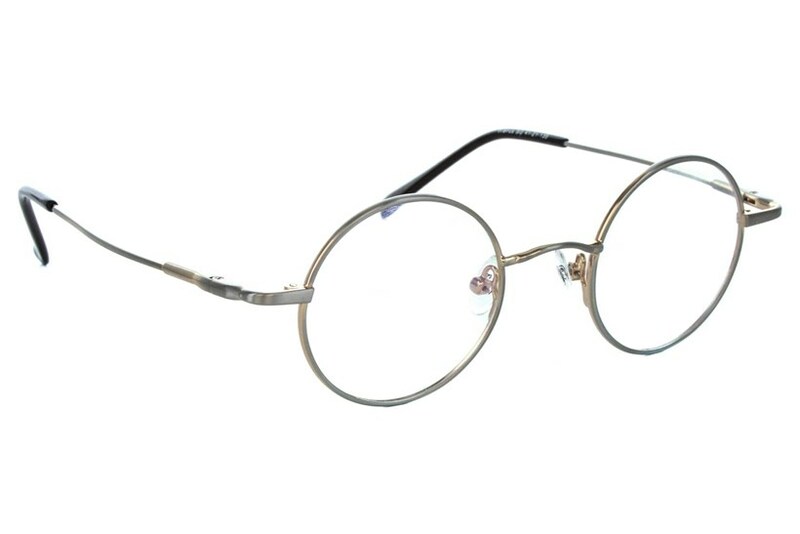 The round metal frame emulates his style, and is a must have for any Beatles fan. 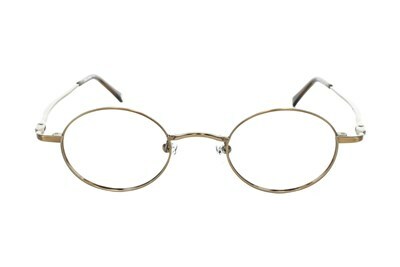 Imagine yourself in these wonderfully chic eyeglasses.